Here’s a new playlist. I hope you enjoy. 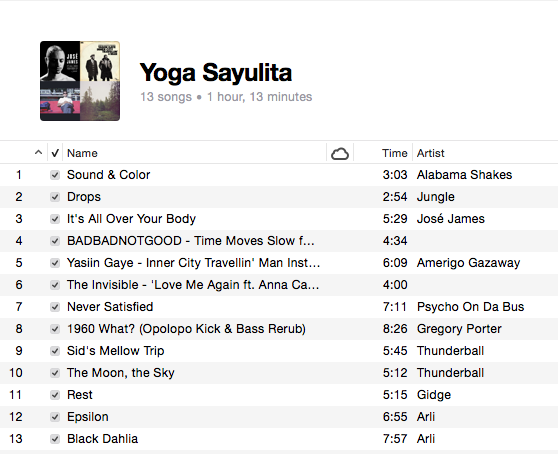 You can also follow me on Spotify for yoga playlists.